What is a game? What is art? Where does the magic circle end? Where do you begin? The Treachery of Platformers asks all of these questions hard and answers them even harder. Inspired by the work of @lightnarcissus and his creation process. 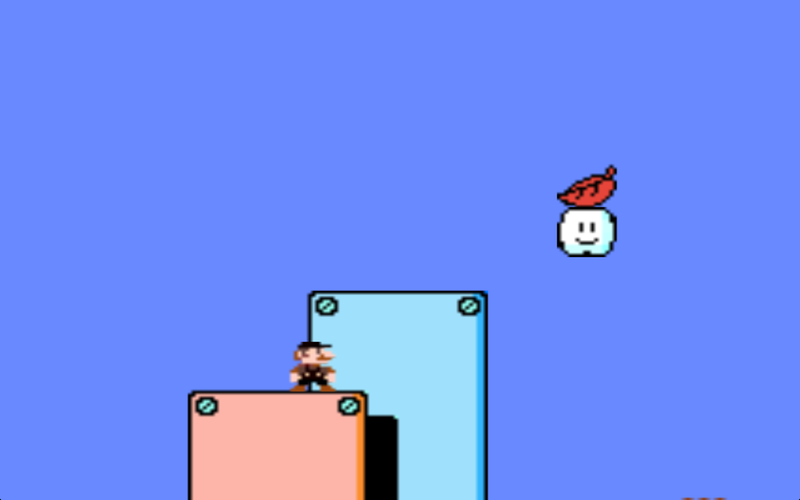 Deconstruction of platformers. Kind of. I deleted all unity files immediately after initial build, because Ansh doesn't work on games after he releases them. Only available on Mac, because of the ephemerality of digital media something something.